Photoshop has revolutionized the world of photo publishing in its almost 30 years of existence. Popular with professionals and everyone, this software has become incredibly popular. You only have to look at the number of pirate versions and various ploys to get them, to understand that Photoshop is THE reference. It is true that with Adobe software you can do almost anything: edit photos, make montages, create logos, paint, make your CV, create a business card template etc. Besides, you know that celebrities abuse them to hide their "little imperfections", but let's not get lost. Photoshop is powerful, but all this at a cost. Count 12€/month for the basic version and 96€/month for the ultra-full version with millions of images. Not everyone can afford it and if you're not a pro, you may not need it on a daily basis. In 25 years, free alternatives to Photoshop have flourished to the point of becoming very efficient. Let's take a quick look around. In a few years, photo editing has really become more democratic. It has also changed and is no longer reserved for professionals and true enthusiasts. The last ten years have seen the advent of consumer photography and smartphone manufacturers have a lot to do with it. Just look at their marketing arguments: pixel racing, new features (Live Photos for example) not to mention selfie mania. Hundreds of mobile applications can be found on marketplaces, but these do not always guarantee extraordinary results (conversion quality, destructive filters, accuracy). The most fussy then opt for computer editing, which offers much more visual comfort and precision. For computer editing there are, again, hundreds of solutions, here are some of the best free photo editing and editing software. 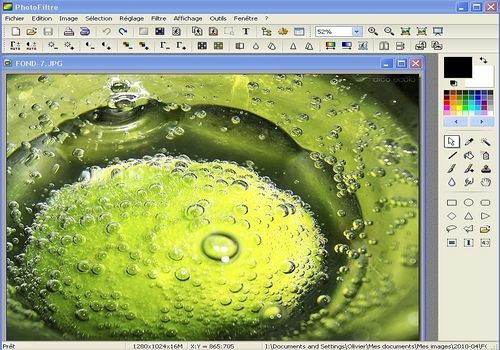 This free software is probably the most popular of the free alternatives to Photoshop. 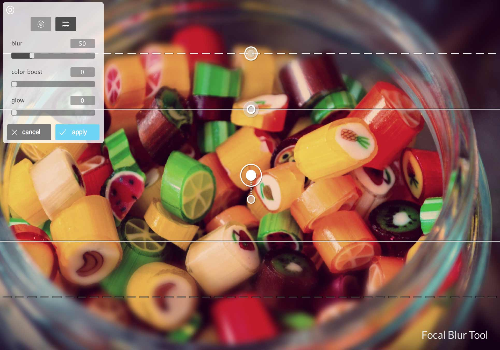 It allows you to retouch photos like a pro (colors, sharpness, filters etc. ), to correct distortion problems and to let your imagination run wild to make cool photomontages. 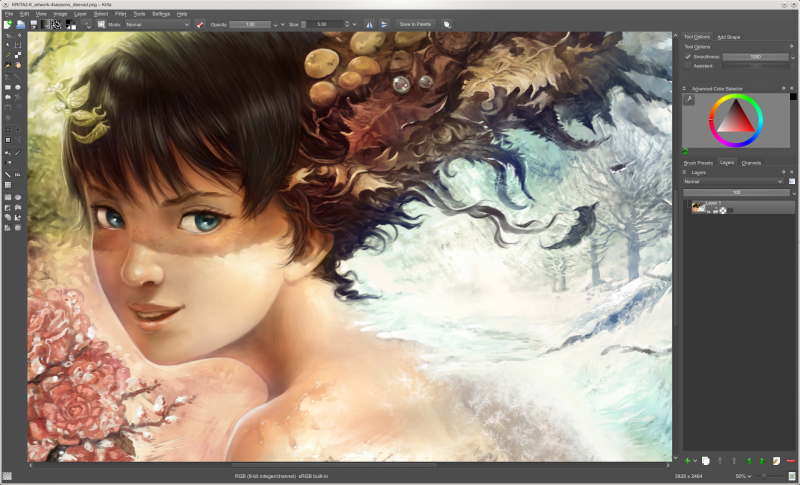 The software supports layer editing and even supports Photoshop PSD files. So yes, Photoshop is the king and GIMP has its limits but it is an excellent add-on solution. Note that there is another version of Gimp called Gimpshop. Why this name? Simply because its interface has been copied from Photoshop's. The other graphic giant is Autodesk. The publisher renowned for its architecture software also offers photo editing software: Pixlr. Pixlr tools are very easy to use, no need to know anything about them to achieve a satisfactory result. Nevertheless, the software remains much less efficient than Gimp and is rather intended for a consumer market. Paint.net is also a good solution. Like Photoshop and Gimp, it manages layer editing to ensure more accurate results. It includes a wide range of special effects and tools dedicated to photo editing. This is a great way to enhance the photos taken with your smartphone. Paint.net also offers unlimited cancellation, in other words, you can do CTRL + Z (go back) until the beginning of your project. Pretty practical! Another advantage: the software is only 6.7 MB in size. 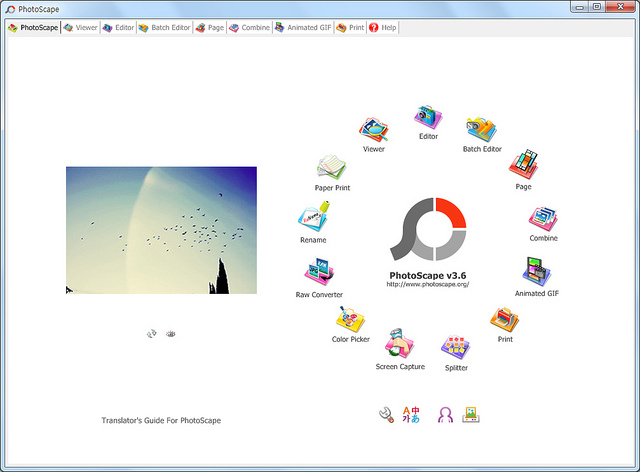 Photoscape is not the most beautiful software but it is full of cool features. So don't let yourself be influenced by its interface, an obsolete hair. 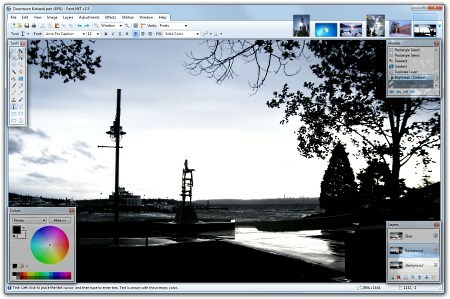 The software is a powerful image manager and editor. With Photoscape, you have a huge collection of Instagram type collages but not only. You can easily adjust all the colorimetric settings of your photos. PhotoFiltre also includes a system of masks that add contour effects but you can very easily design your own based on those that already exist. 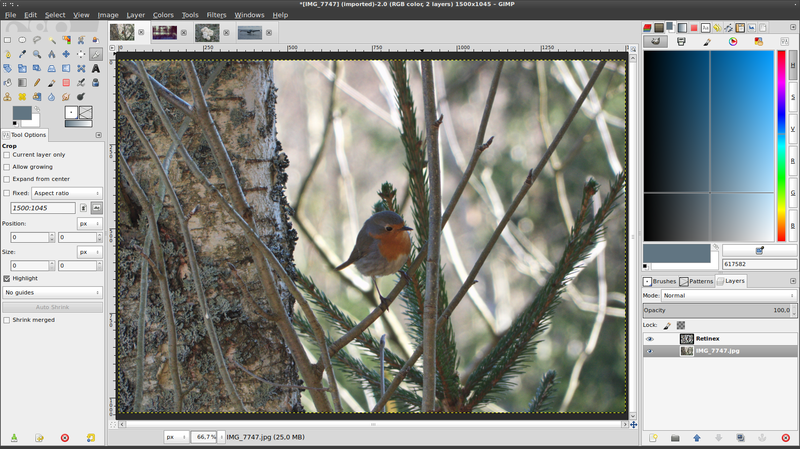 For those who want to go further, PhotoFiltre Studio is a paid version that can manage layers. Through these five software programs, we have mainly focused on a "functional" aspect. But as we pointed out in the Photoshop introduction, not only does it remove imperfections on his face. The software can also be used for artistic purposes and again, there are very good free alternatives. We will be particularly interested in digital painting, better known as digital painting. In digital painting, the link between the artist and his work seems to take on a new dimension, purists will say that painting is less embodied, that it loses its interest. But well, just like music, painting also has the right to its digital evolution and some artists have become references in this field. The draftsman Arthur de Pins is one of them. If you don't have Photoshop and want to start digital painting to see if you wake up your artist's soul, you can use the Krita software. This open source program integrates a lot of innovative features for amateurs and pros (brush stabilizer, intuitive palette, original textures...). Photoshop has also been declined in a lighter version "Photoshop Element" and more accessible in terms of price and handling. If you want to know a little more, feel free to read our Photoshop Elements 14 test. The 30-day trial version is also available in our graphics section to give you your own idea.